“I ain’t havin’ fun,” slurs Morgan Nagler on the alt-country lament “The Fall.” After years of breaking bread with L.A. coke-rockers Rilo Kiley, Nagler appears to have embraced that group’s doomed disposition. She traffics in elusive symbolism: references to falling comets and shaky balance beams spread thick across new EP Parallel. “State of Mind” seems to warn of a danger too obscure to put your finger on. It’s unsettling stuff made eerier by gasping, oddly timed guitar signatures. Nager wears her broken heart most convincingly on EP closer “Isn’t There More,” a hard-bitten reality check that smacks of John McVie’s influence. That said, Nager and co-producer Jake Bellows rarely revisit the glossy trappings of Rumours and Tusk, instead opting for a fuzzy, ambling sort of country-rock. They overextend themselves more than once; the mannered honky-tonk of “Blood from Wine” doesn’t quite suit them. “Bit into a Peach” is marginally less ill-fitting, but Nager loses her hungover rasp atop the thin, toothless production. 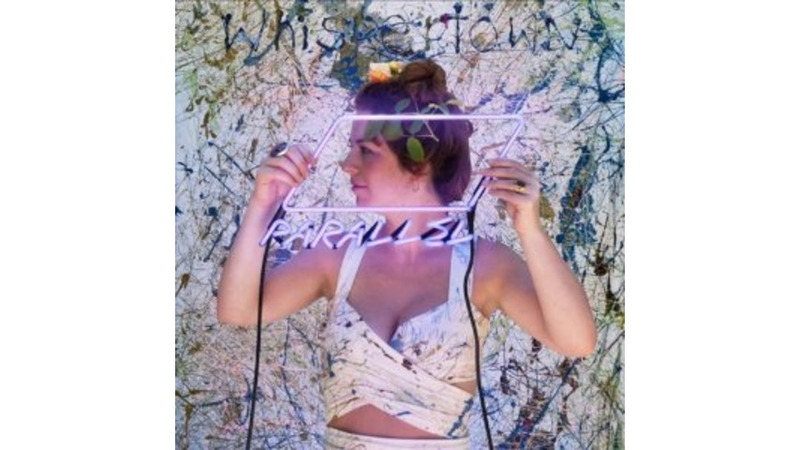 A full two-thirds of Parallel is resoundingly solid, if unshowmanlike, keeping a balance between two divergent aesthetics (singer-songwriter fare and classic country heft). Still, only one track will stick in your gut: the implacably lonely synth-rocker “Open the Other Eye.” Depending on one’s POV, Nager either talks the ill-omened protagonist out of suicide—or into it. “If you don’t want to wake up/I recommend a deep sleep,” she says.